Every minute of every day, your body is physically reacting, literally changing, in response to the thoughts that run through your mind. It’s been shown over and over again that just thinking about something can cause your brain to release neurotransmitters, chemical messengers that allow it to communicate with parts of itself and your nervous system. Neurotransmitters control virtually all of your body’s functions, from hormones to digestion to feeling happy, sad, or stressed. 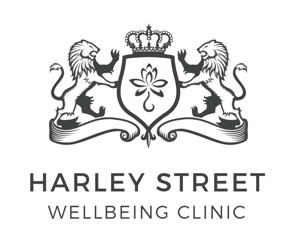 Harley Street Wellbeing Clinic (“HSWC”) respects your right to privacy and is committed to protecting the privacy of users of www.harleystreetwellbeingclinic.co.uk (the “Website”) and complying with our obligations under the General Data Protection Regulation (the “GDPR”). A newborn’s brain contains 100 billion brain cells or neurons. These neurons are highly connected as one of their roles is communication, and amazingly a single cell can connect with as many as 15,000 other neurons. These connections are created through experience and learning and lead to a network which is referred to as the brain’s “wiring”. In the research, it is known that “cells that fire together, wire together”. So cells which repeatedly connect or fire together, will create a stronger, lasting bond and will therefore wire together. Learning how to cope with adversity is an important part of healthy development. 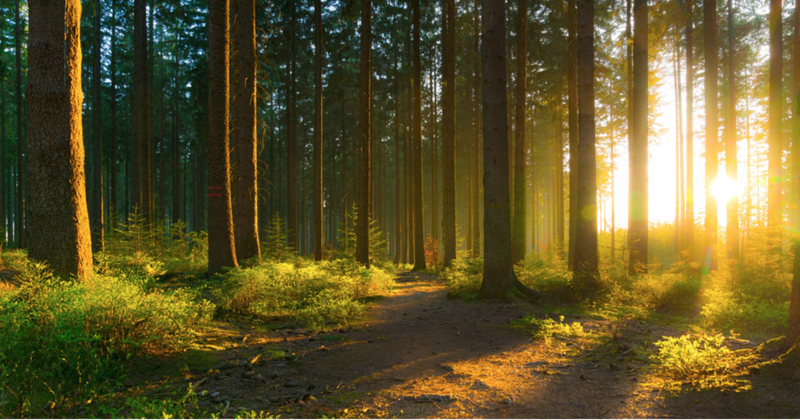 While moderate, short-lived stress responses in the body can promote growth, toxic stress is the strong, unrelieved activation of the body's stress management system in the absence of protective adult support. Genes provide the basic blueprint, but experiences influence how or whether genes are expressed. Together, they shape the quality of brain architecture and establish either a sturdy or a fragile foundation for all of the learning, health, and behavior that follow. Do you become easily distressed or upset? Watch your words. Too much I-talk could be the problem..
... frequent I-talk can be used as an accurate linguistic marker for proneness to distress and negative emotions including depressive symptoms, anxiety, distress, worry, tension, and anger..